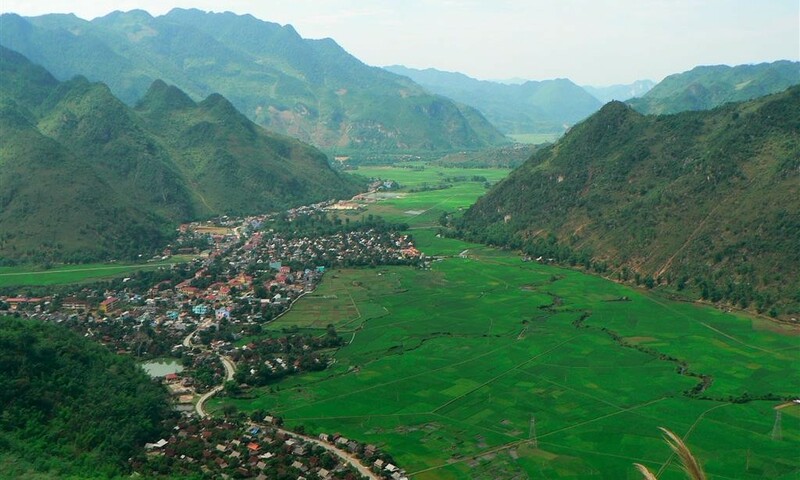 Escape to the stunning valley of Mai Chau and promenade around the minority villages. 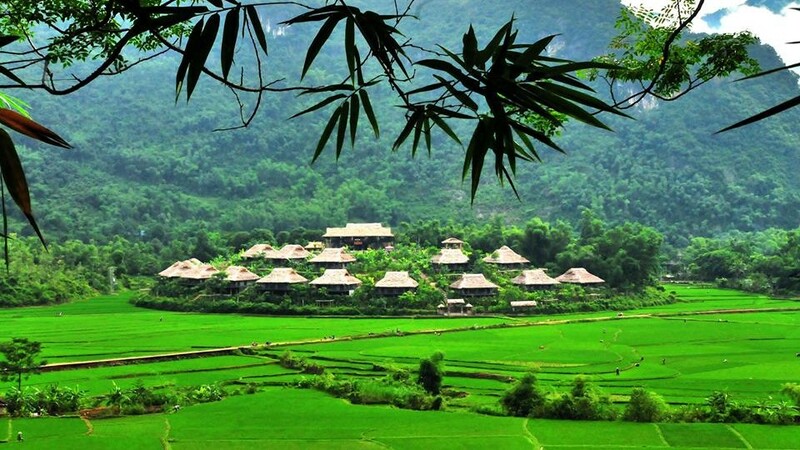 The breathtaking scenery of Mai Chau and Pu Luong with its green rice fields, farms and stilted houses is only few hours from Hanoi. 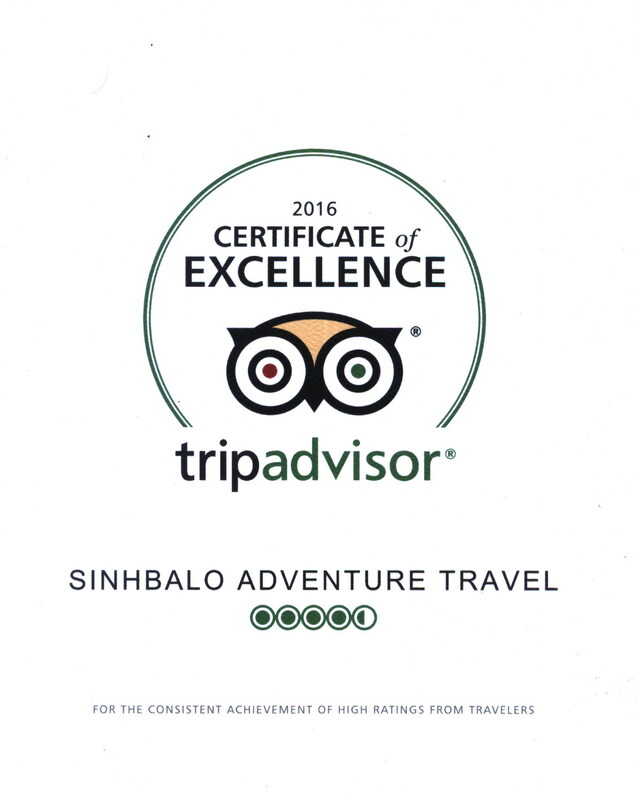 This area is home to the H’mong and white Thai hill tribes, who will be our hosts. 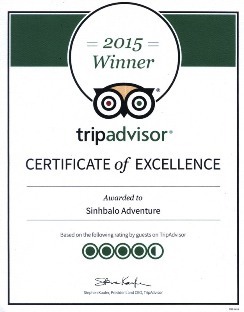 We will enjoy their wonderful home grown cuisine after a day of hiking through stunning scenery. 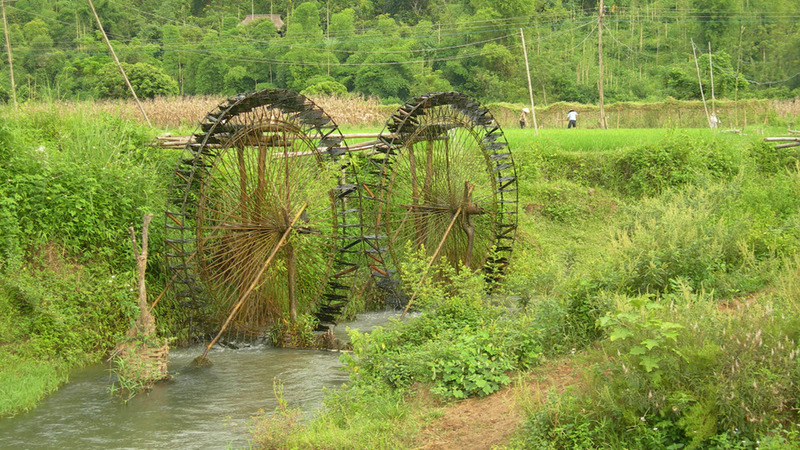 Pu Luong is a nature reserve near Mai Chau Vietnam. 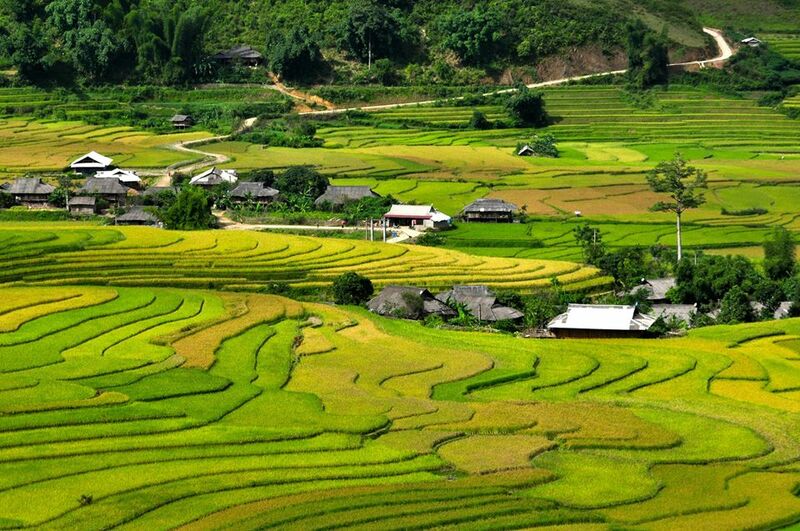 A little town of the Thai people will be a great choice for your two days or weekend from Hanoi. 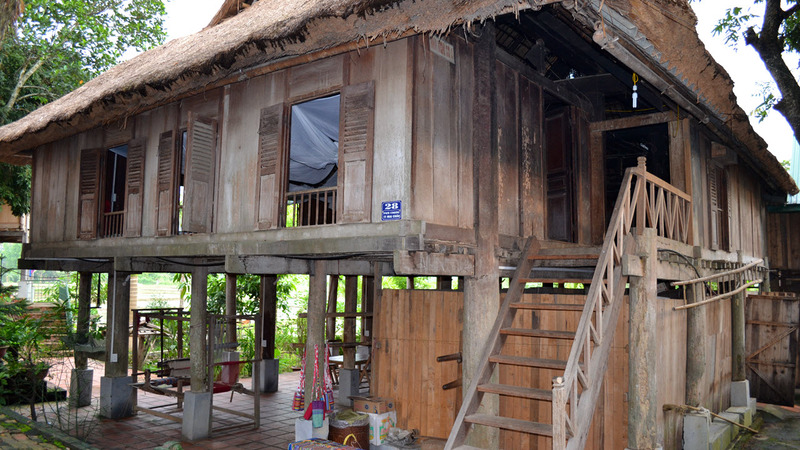 The closest place near Hanoi where you can visit and stay in the traditional home of the Thai, one of Vietnam 54 ethnic minorities. 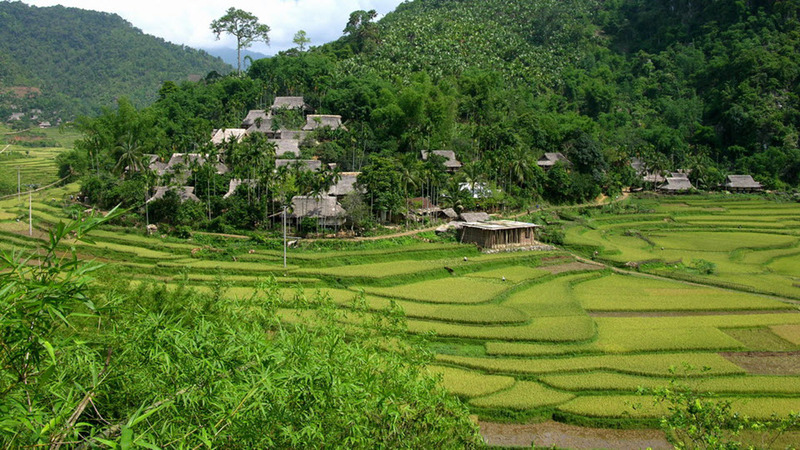 We visit to these beautiful villages and have a chance to trek on trails which is less traveled, meeting the locals…. 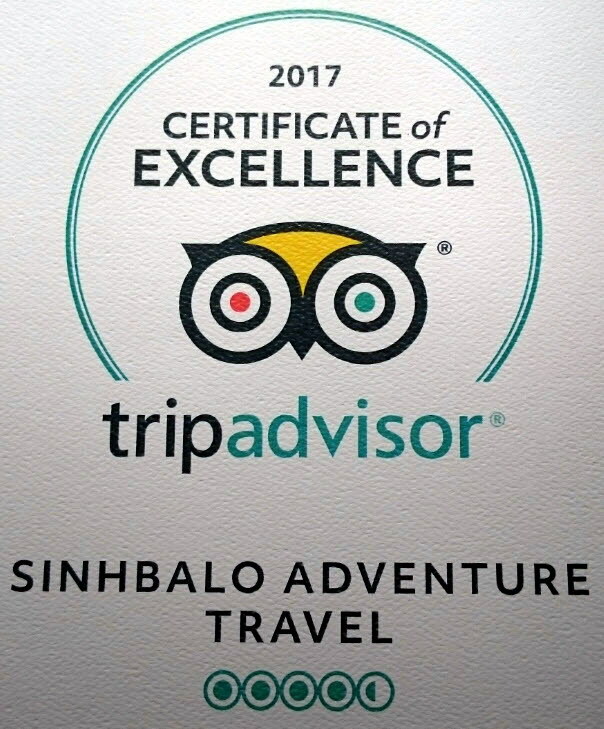 All of this will simply offer you an unforgettable experience. Depart from Hanoi at 08:00 am, we head on to Mai Chau. There are spectacular views along highway 6 to MuongKhen. 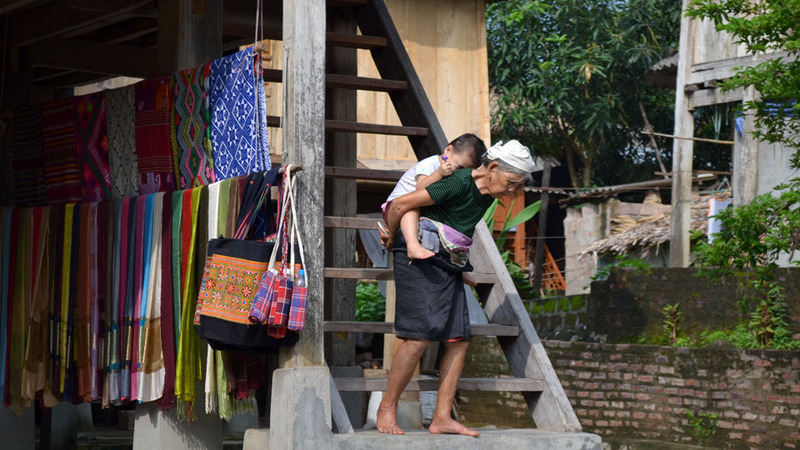 On arrival Poom Coom village in Mai Chau, we will take a short walk to visit the ethnic Thai people, lunch break in this village. In the afternoon, we have short transfer in about 1 hour before we set off for our hiking through the beauty of PuLuong nature reserve, the trek is intermediate level for around 3 hours trek (~ 9km) and will require somewalkingup hills but it’s worth your hike as we will see many spectacular views of villages and terraces. Arrival at the Thai stilt homestay in the late afternoon.Free time to rest and shower, then a traditional dinner with our host family. Overnight here. Wake up as early as you wish to witness the daily life of the locals before having breakfast at 7:00. 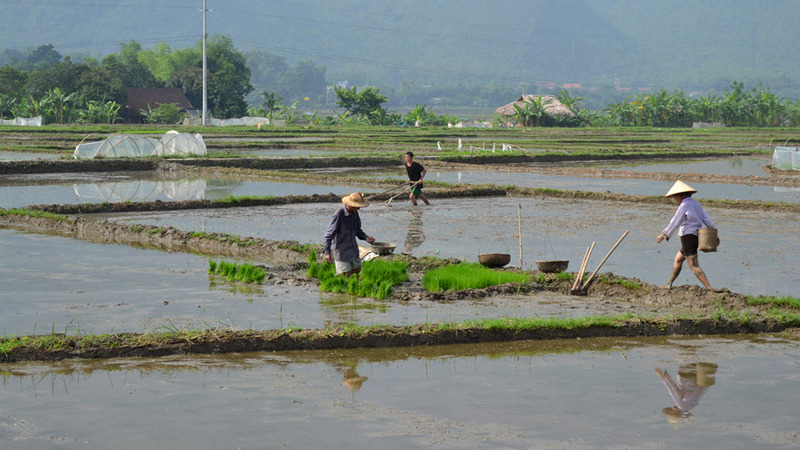 Some more easy hike long the paddy field if time permits before catching our van ride to the lunch spot. 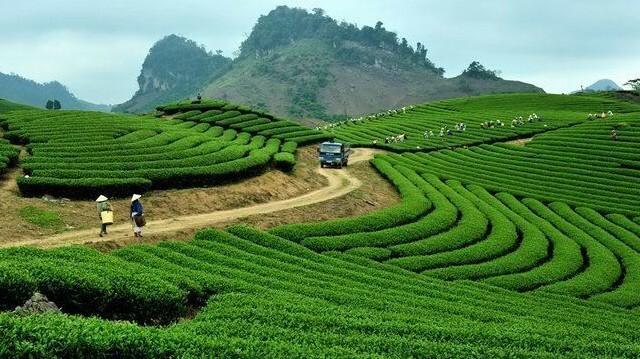 We will then have a scenic drive back to Hanoi ~ 235 km. 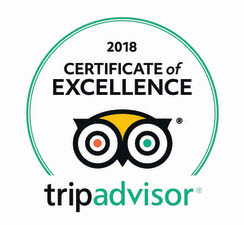 Finish our trip at your hotel around 17:00. – Meals B,L,D as mentioned above. 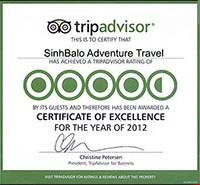 – Travel permit , admission fees. – Transport : Aircondition car / bus. – Guide: English speaking guide. Not included: Insurance, porter, drinks, personal expenses. What to bring: Passport, towels, toiletries, change of clothes, sun-block, sunglasses, hat, insect repellent, flash lights, small vnd notes for buying drinks. 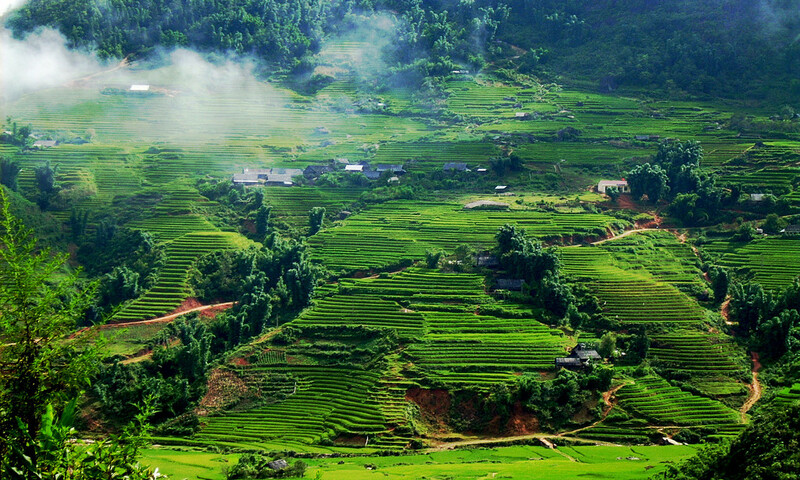 Photos of Mai Chau and Pu Luong trekking trip.